Professional beach volleyball player Cody Kessel delivers a spike to his former partner, Skylar del Sol. Kessel and del Sol won the King of the Mountain beach volleyball tournament in Vail in 2016 and are both confirmed to play again in this year's tournament, which starts on Friday, June 15, and continues through Sunday, June 17. Catch Kessel and del Sol at the Vail Athletic Fields sand courts on Saturday and Sunday afternoons. Ford Park: Free juniors beach volleyball clinic with Kris Bredehoft. Vail Athletic Fields: Men’s masters/seniors, women’s masters and all co-ed divisions. Ford Park: Hunter Noon Memorial juniors; various adult divisions. Vail Athletic Fields: Men and women’s open divisions, men and women A, BB and B divisions. Ford Park: Special father/son and father/daughter divisions, various adult division playoffs and finals. 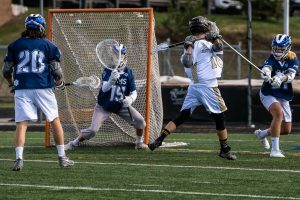 Vail Athletic Fields: Men and women’s open divisions elimination rounds and championship matches, various adult division playoffs and finals. 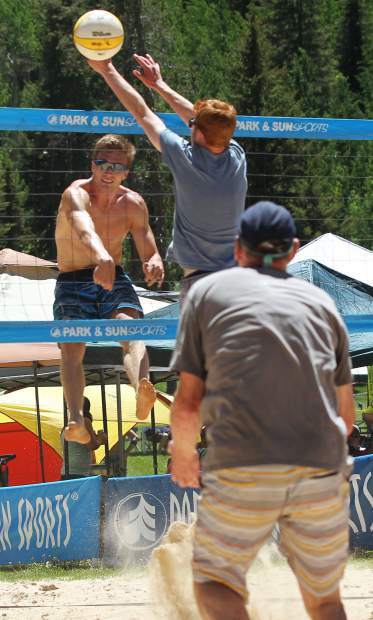 VAIL — Colorado’s biggest beach volleyball doubles tournament returns to town this weekend, with more than 1,200 players expected to turn out. 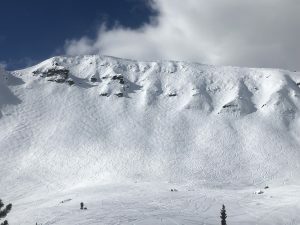 The 46th annual King of the Mountain tournament will attract all levels of play, with the highest level of action set to take place from mid-afternoon to early evening on Sunday, June 17. Organizer Leon Fell recommends anyone interested in seeing beach volleyball at its finest venture over to the sand courts at the Vail Athletic Fields in the afternoon on Saturday, June 16, and Sunday, June 17, as a handful of professional beach volleyball players will be competing for the crown. Many of the competitors also play internationally or on the Association of Volleyball Professionals Pro Beach Volleyball Tour. Kessel’s former partner, Skylar del Sol, also will be competing, attempting his fourth consecutive win in Vail. At a height of 6-foot-1, del Sol is what Fell calls “the antithesis” of the 6-foot-5 Kessel. 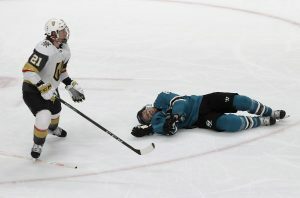 “Skylar probably has just as big of a vertical and is an extremely quick and exciting player to watch play,” Fell said. After playing with Kessel in 2016 and Piotr Marciniak in 2017, del Sol will try his luck with Michael Boag, who played for the University of California San Diego and is now a top contender on the Pro Beach Volleyball Tour. On the women’s side, the University of New Mexico’s Cassie House is confirmed to play again this year. House won last year’s tournament with her teammate Devanne Sours. 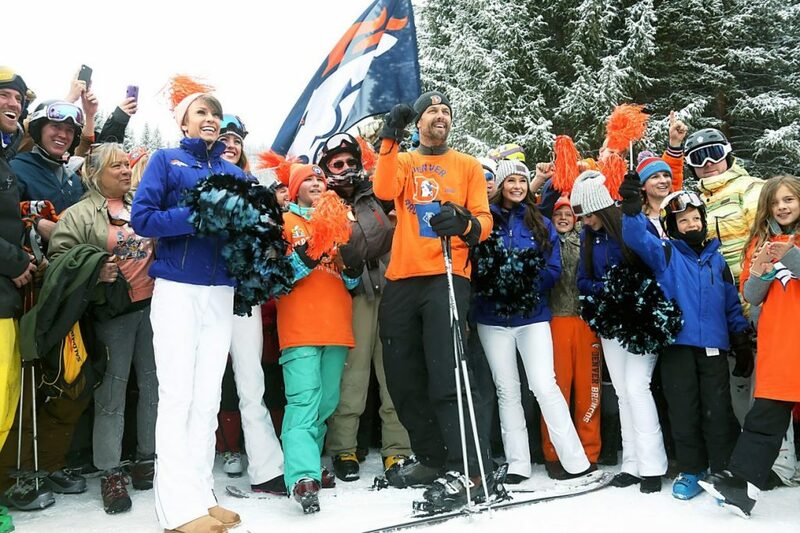 “I love the town, and the tournament is always very good,” House said following the event. They will compete against master’s level professional Kris Bredehoft, who will also host a free clinic for kids to take part in on Friday morning, June 15, at Ford Park. Those interested in attending Bredehoft’s free clinic should get to Ford Park by 9 a.m. for check in; the clinic runs from 10 a.m. to 3 p.m.
Fell says the tournament presents something for everyone, with 26 different divisions offered. “We are expecting a very good turnout, with over 600 teams,” Fell said. Registration is underway at http://www.kingofthemountain volleyball.com, and late registration will be accepted on site on Saturday and Sunday at 7:30 a.m. at Ford Park. “Anyone can play, as there are divisions for every level of play from juniors age-group divisions to B-level competitors,” Fell said. A popular offering is the tournament’s father/son and father/daughter divisions, which take place on Father’s Day, June 17.